THE TOP PRODUCER BUNDLE is designed for those individuals who are seriously ready to grow their business at an Accelerated Pace! 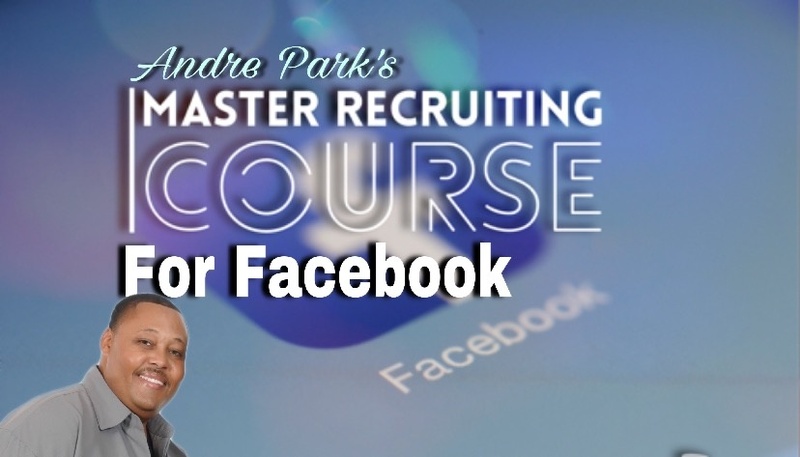 In addition to your POWER PACKED COURSES, you will receive 10 Personal Coaching Sessions with Andre Park to guarantee your business launches to massive levels. Must have a valid email account. High speed internet access suggested. Home or Cell Phone to access live calls. Computer, Laptop, Smart Phone, Tablet, or iPad to access courses. Video recording capability on a cell phone or computer. Must be available once a week for One-on-One coaching sessions with Andre Park. A coaching sessions are conducted via phone or Zoom over the internet.